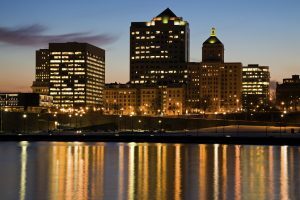 Find Your Next Home in Milwaukee, Wisconsin. Be a part of the culture, festivals, nature, fine dining and night life of Milwaukee County! Milwaukee is the perfect mix of big city appeal with a smaller city feel. The largest metropolitan area in Wisconsin, Milwaukee’s diverse neighborhoods are rich in history and homes built with old-world craftmanship. If you are looking to buy or sell a classic Milwaukee home, give our Milwaukee County realtors a call today! Our real estate agents cover the cities in Milwaukee County listed below. Click on each city to learn more and view listings.